NEW CLASSES TO COMMENCE 2018! "REGISTER YOUR INTEREST HERE"
More classes to commence in 2018! Join the Soul Flame Yoga Community! 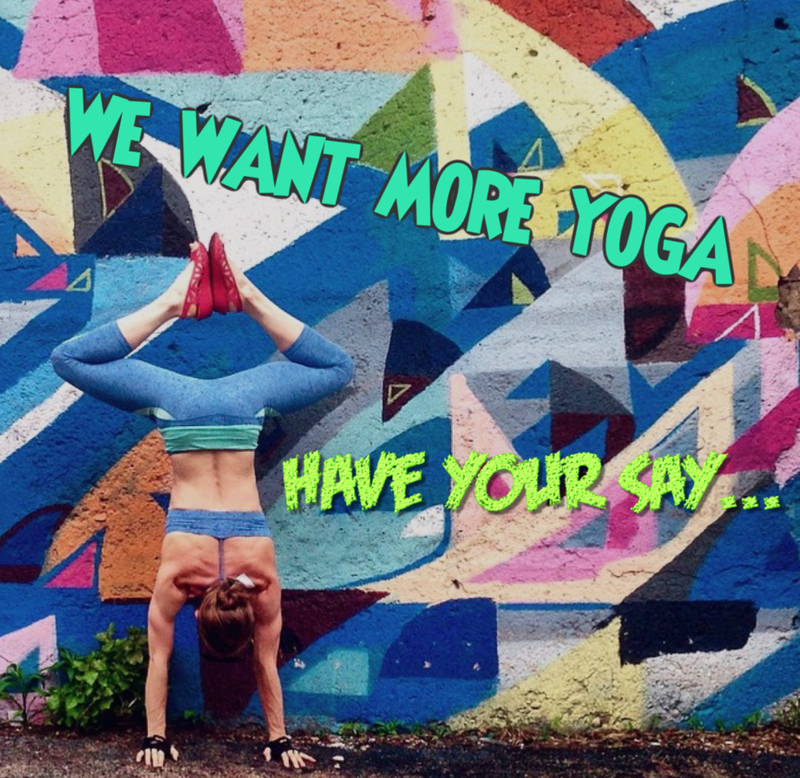 We have had received such incredible feedback with many of you wanting to begin your Yoga journey. Thank you to each and every one of you for taking the steps towards a healthier life. The feedback provided highlights not all class times are suitable for many of you and we would love to change that. Please HAVE YOUR SAY and let us know if any of the classes below are more suited to your schedule or feel free to suggest other options that work for you! All feedback is wellcomed and greatly appreciated!